Lobster and Steak Feast — August 13! 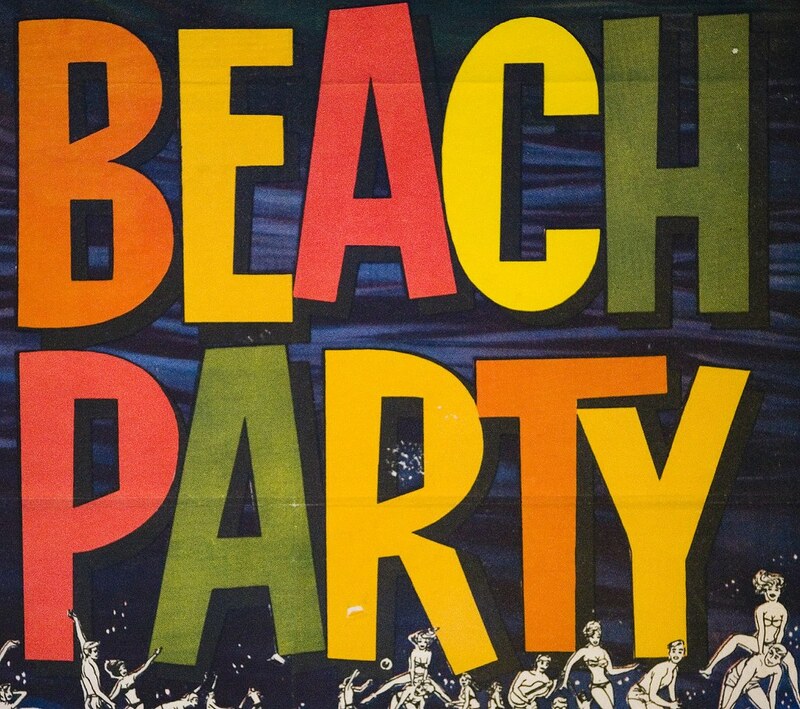 Please join us August 13th 4:00pm for a traditional mid-summer beach party! Please sign up in the lounge or online (via the link in the newsletter).